Magnet: I think the magnet piece at the back is not very strong so you probably can use it to temporarily stick a note or recipe or a coupon on the fridge or a metal notice board. 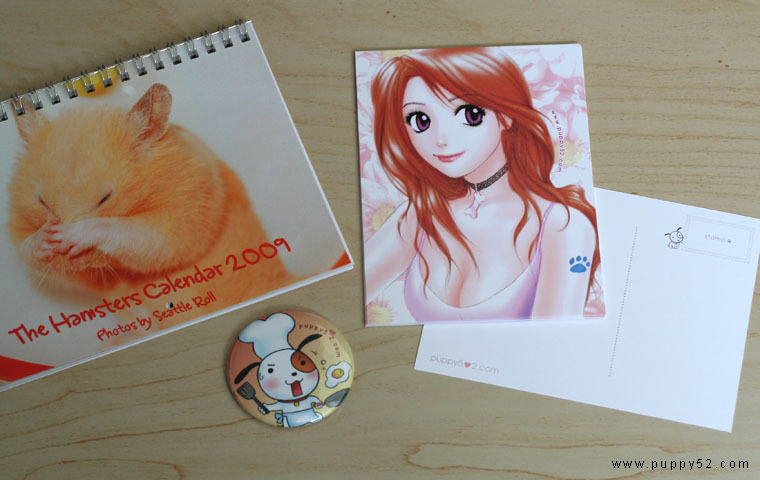 16 Responses to Zazzle products GET! Clear Tranquil Hmmm maybe I should change the subject LOL thanks for the idea ;)! The back of the postcard is sooo cute! Thank you Coco the bean! :D Glad you like it!